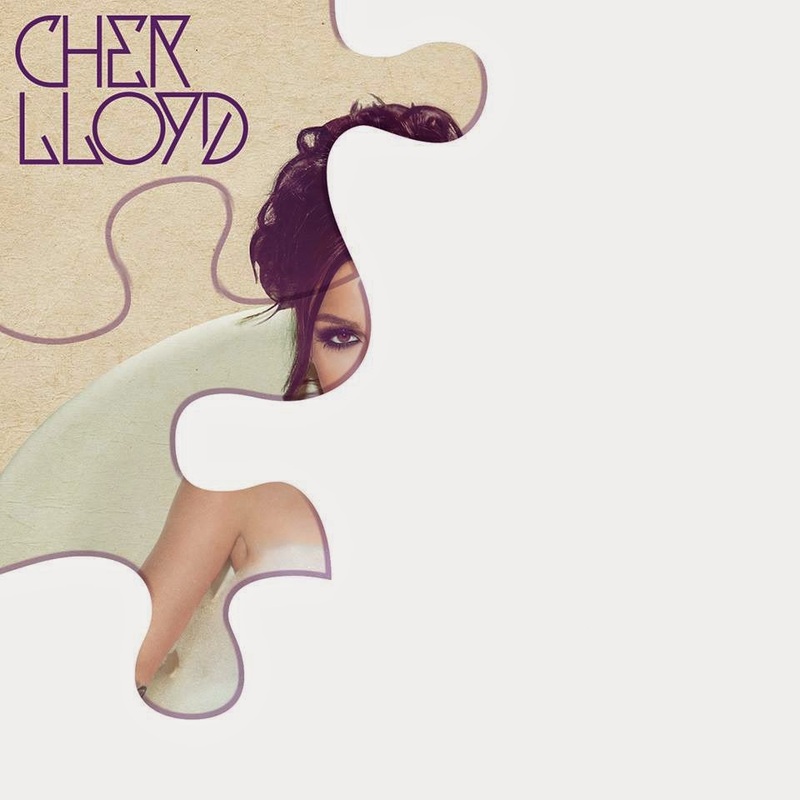 No joke: Cher Lloyd's new material is actually quite good. 2011’s ‘Sticks And Stones’ is a distant memory, an album aimed firmly at an American tween audience – exactly where Lloyd has since found fame. But with her forthcoming album, ‘Sorry I’m Late’, she’s apparently growing into quite the popstar. Dirty Love is the third song to appear online from the album, following last year’s single I Wish (featuring rapper T.I) and Sirens (that cropped up a couple of weeks back). Judging by the video for I Wish Lloyd is just as precocious as before, but these latest tracks are a step on from the bubblegum pop of her debut. Perhaps taking inspiration from Charli XCX, Dirty Love is an upbeat electro pop track with a skittering hand-clap beat, a smattering of Bhangra influences and a vocal that’s as brazen and sassy as ever. Sirens, meanwhile centres on a downbeat guitar riff for a Sia-esque ballad with a far more serious and mature sound than we’re used to and a surprisingly strong vocal performance. Sure, she may not have the snarling attitude of Sky Ferreira, the fresh sound of Lorde or the tongue-in-cheek humour of Chloe Howl, but Lloyd is finally creating some decent pop music worthy of a proper popstar and not just an X-Factor contestant. Listen: ‘Sorry I’m Late’ is released on June 23rd in the UK.